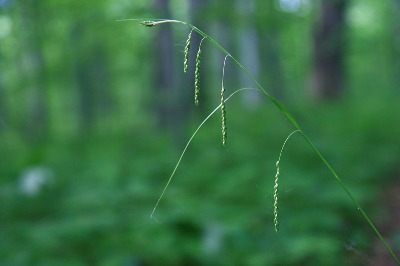 A common sedge of forests, especially beech-maple, moist oak or oak-hickory stands, edges of forest ponds or streams, and mixed swamps; northward, also in coniferous swamps (cedar, fir, spruce, tamarack), particularly along trails and clearings, and at borders of bogs. MICHIGAN FLORA ONLINE. A. A. Reznicek, E. G. Voss, & B. S. Walters. February 2011. University of Michigan. Web. 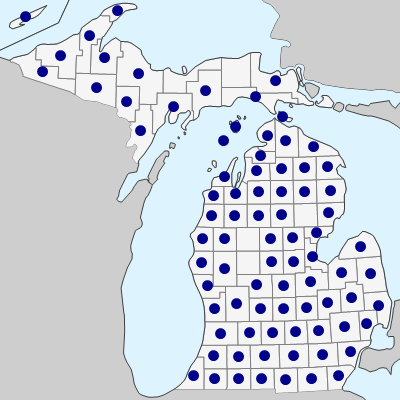 April 24, 2019. https://michiganflora.net/species.aspx?id=968.